Deputy Rakes was on his way home after his shift, when he saw a man stopped in his car and went to see if he needed help. The man then shot him. The accused shooter, 49-year-old Dwayne Shipp, was arrested in Campbellsville and has been charged with murder. 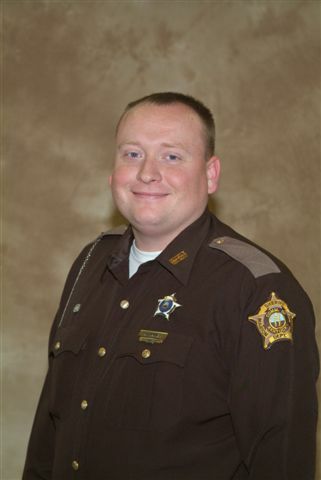 Deputy Rakes served with the Marion County Sheriff's Office for 6 years and was an officer for the Lebanon Police Department for 2 years prior to that.